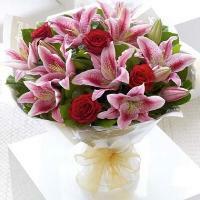 Order flowers from our network of Vietnam flower shop where you will get the finest flower delivery. 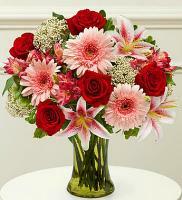 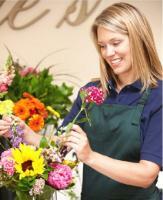 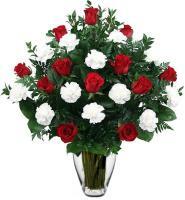 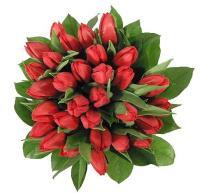 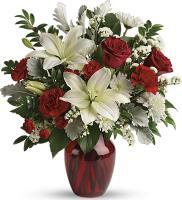 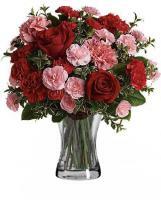 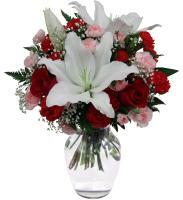 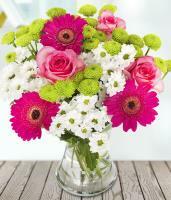 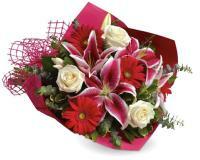 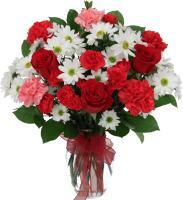 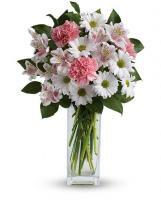 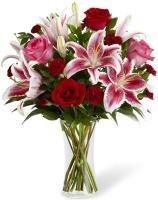 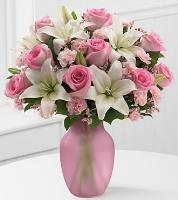 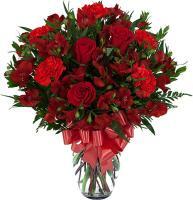 Flowers.com.mt lets you to send fresh flowers to your family and friends through our skilled Vietnam flower shop. 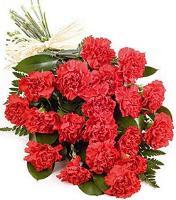 Vietnam is a large country with a vast population that confidently believes in the control of sending and receiving flowers from Flowers.com.mt. 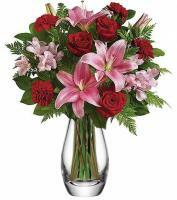 To facilitate our Vietnam flower delivery locally, our variety of flower shops are located in every neighbourhood including the city centre. 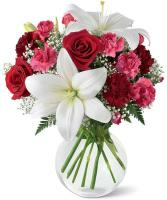 A phone number is needed for all orders by our local Vietnam flower shop.